Lights, camera, action! Getting married at this wedding venue in Spain will make any bride or groom feel like a movie star on their big day. Les Capçades has kept the traditional look and feel of the Spanish medieval era while upgrading the facilities through the ages. The surrounding views and feeling of seclusion make this venue feel as if you have walked on to the set of a movie. (Cue Game of Thrones soundtrack) But really, this is a perfect wedding venue for those looking for a relaxed wedding experience that is something different from the usual touristic places. 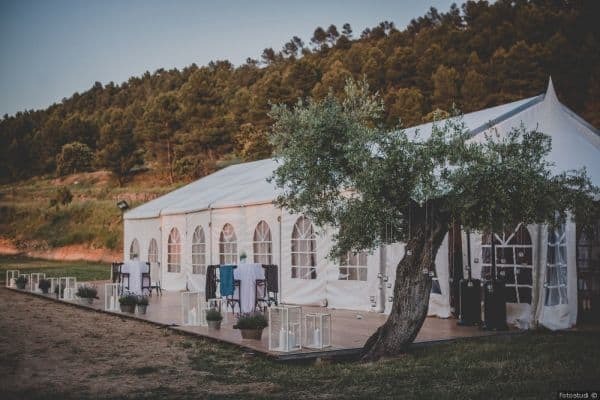 If you picture your wedding ceremony at a serene venue surrounded by the beauty of nature that looks like something straight out of a fairy tale Les Capçades is the place for you. 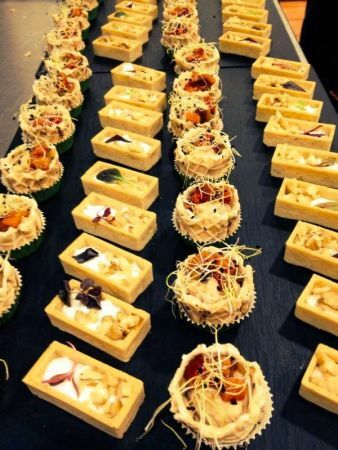 This venue offers fresh food, grown locally at their restaurant which is available exclusively for guests as well as 13 personalized bedrooms, and much more. Les Capçades is surrounded by some of the most beautiful land in Spain. Horta de Sant Joan is undoubtedly the cultural and tourist capital of Terra Alta. It is a medieval town situated on a hill which triples its population during the high season. 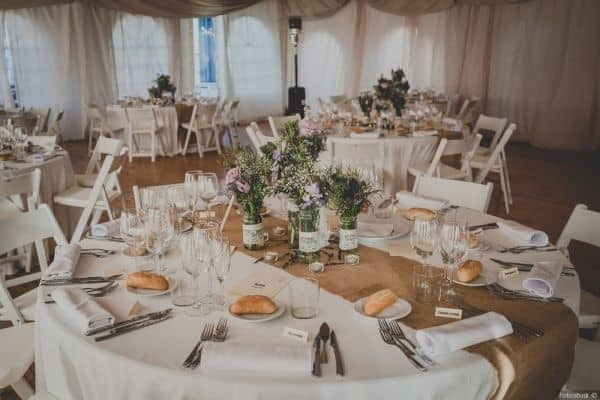 This makes for the perfect opportunity for couples as well as their guests to spend some time outdoors or exploring the medieval town the days leading up to or following the wedding. 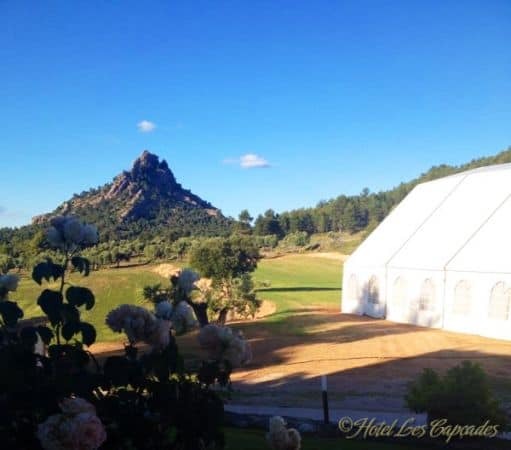 Les Capçades is a three star country hotel situated two minutes from the village of Horta de Sant Joan and located in the foothills of the Sierra de Les Capçades surrounded by nature. The hotel offers 13 personalized rooms, very spacious with a terrace and some with a private garden. 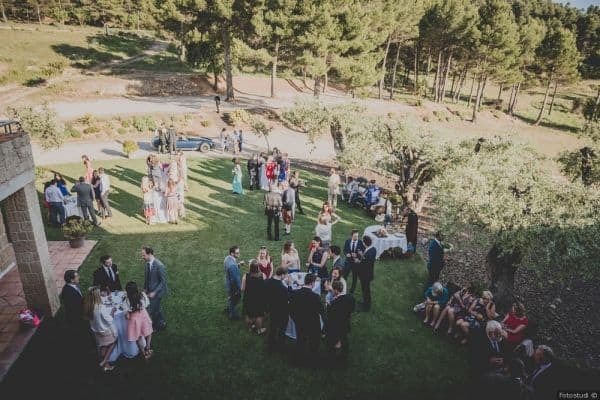 Hotel Les Capçades seeks to offer the best comfort to clients who come to visit the Terra Alta, peace is everywhere with the smooth movement of the pines and the tops of the olive trees that surround us. From the rooms you can observe the best views to relax with the evening post card of the village lights twinkling and the majestic mountains of Santa Barbara. Located next to the Natural Park Puertos de Beceite, the leisure and relaxation which the visitor can enjoy is extensive: hiking, climbing, cycling, museums and art galleries, restaurants, cultural tours …All this complemented with the fine gastronomy offered in our restaurant with a cuisine made with high quality and local and own products, and dishes that will surprise you. Come to Hotel Les Capçades and discover the landscape that captivated Pablo Ruiz Picasso. Horta de Sant Joan is undoubtedly the cultural and tourist capital of Terra Alta. It is a medieval town situated on a hill 543 m high, which triples its population during the high season. The old centre of the village retains the charm of medieval monumental ruins of a sober Gothic giving a relaxing regal air, no doubt as a result of a non-technical village art and regulations of the pure art of the town and its inhabitants, intensified by the steep profile of the streets. In our restaurant we offer a different tasting menu every day consisting of 6 dishes with fresh, natural with product of the area, cooked in a simple way to enjoy the most of a great evening in our restaurant. You can also enjoy our menu accompanied by a small selection of wines, with maximum representation of our region D.O. Terra Alta, where you will discover great wines and enjoy them without rushing. The culmination of the experience of staying in our hotel is our cuisine. 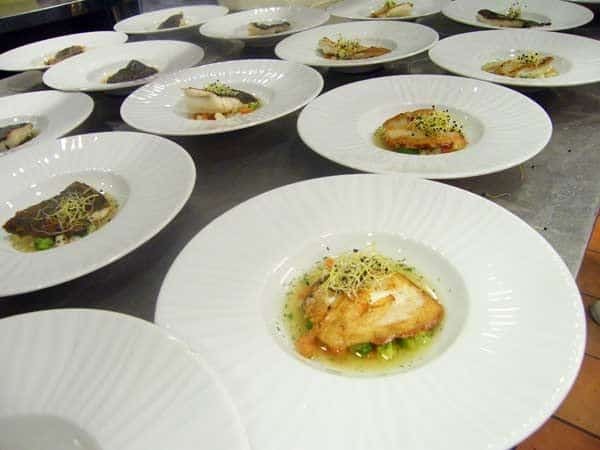 The head chef of the kitchen Maria Moral and her team will delight the palate with dishes where vegetables, fresh cheeses, cod, game, nuts, and meats, compose a symphony of flavours reminiscent of the earth. The restaurant is only open to the Hotel’s guests and other reservations are not possible. Breakfast is served in the style of our land from 8.30 am in the dining room, Pallarés, where you can taste sausages of the region with traditional breads made in our bakery, assorted homemade jams and seasonal fresh fruit and freshly baked pastries. The restaurant is open only for dinner from Thursday to Sunday. Our goal is to treat each wedding as if it were one of our own. We strive to create an experience that not only the couples, but their guests will always remember as well. 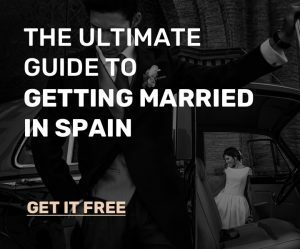 Let us help you make your dream wedding in Spain a reality.